An unexpected surprise! 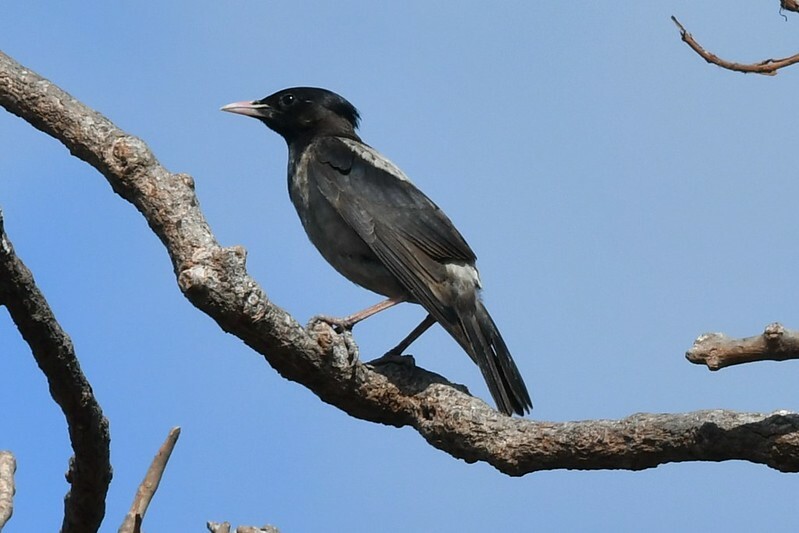 This vagrant Rosy Starling posed well near Ramingining in Arnhem Land in late September delighting a number of photographers present for bird week. 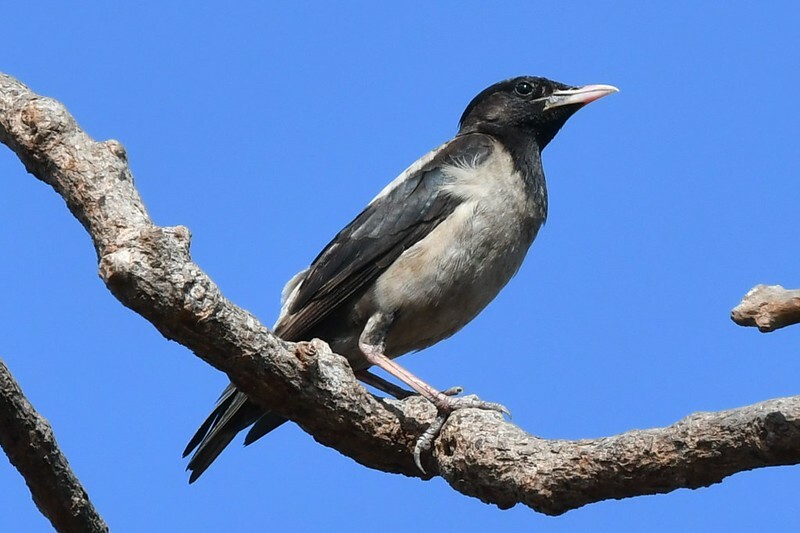 It is mentioned in the latest Australian Birdlife. Interesting find Sue! I had to look this bird up.There wouldn't be too many people who can say they have seen one of these in Australia let alone photograph one. It was quite a surprise, Reflex. To save on weight, I had only taken the 300mm F4 into Arnhem Land so was pleased that it was beside the road and posing well. Anyone with a camera managed a good shot. Just shows that we need to keep a lookout for unusual birds.